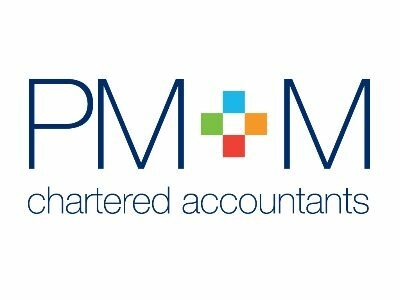 Operating from offices in Blackburn and Burnley, PM+M is one of the North West’s leading chartered accountancy, business advisory and wealth management groups. Our team includes experts in accountancy, tax, corporate finance, wealth management and technology as well as business sector specialists who deal with family business, legal, manufacturing and rural business. We have been in Blackburn since we were founded in 1919 and have played an active part in supporting the business community of Lancashire throughout that period. Our strong culture allows us to be flexible, so that expert advice is provided on all matters by our people, who are fully committed to our values of Quality, Achievement and Fun. Many of our team have been with us for over 20 years, providing our clients with excellent continuity of service as their organisations evolve and develop. Although our clients are predominantly in the North West of England, we act for businesses all over the country, and report to holding companies in the Netherlands, Sweden, Canada, the USA and France among others. We are also members of Praxity, a leading international association of accountants and business advisers, and through this we are able to access resources, information and support for our clients throughout the world. Our philosophy is simple – to be a partner in ensuring you achieve your business objectives. Ensure you have a clear goal and a team that is fully engaged with your plans. A business owner is much better working on the business rather than in it. Lancashire is surrounded by beautiful countryside, has great transport links and a fantastic mix of businesses, ranging from start-ups right through to multinational groups. Lancastrians are focused and determined to succeed. We want Lancashire to be “THE” place to do business and believe that Boost provides a great platform to help businesses succeed. As a growing business ourselves we appreciate the challenges and issues growth creates. The Boost program provides access to all the tools and contacts you need to achieve your goals.